The Radio Club of Tacoma offers educational programs as a public service. 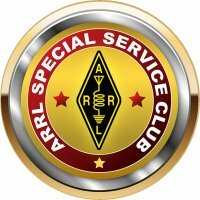 Sign up for a class to help you study for the amateur radio license exam, learn Morse code, develop knowledge of radio science and electronics, or improve your skills as an amateur radio operator. Classes are held in the first floor classroom at the Radio Club of Tacoma Clubhouse located at 1249 South Washington Street, Tacoma, Washington.